Dr. Mark F. Stoner graduated with a Doctor of Dental Surgery degree from Indiana University School of Dentistry in 1997. He has extensive experience in Comprehensive Dentistry treating all ages and has practiced in the Fort Wayne area since October of 1997. 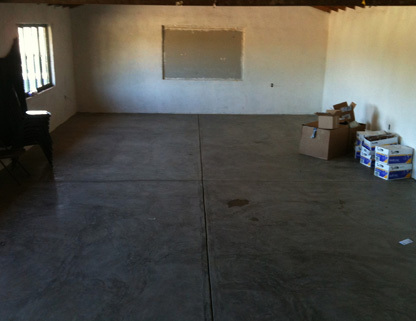 Dr. Stoner recently relocated his practice to a new office just South of Dupont Road. Dr. Stoner believes in making a connection with all of his patients, helping them feel at ease and comforted during their dental visits. He invests time with each patient and doesn't like to cut corners. He believes every patient deserves the same compassion, understanding and quality of care that we would want for ourselves and our own families. With this philosophy, Dr. Stoner will do what it takes to give every patient the best care they deserve. 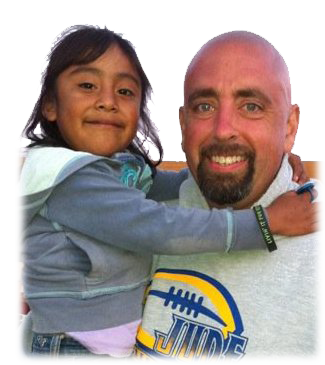 In his free time, Dr. Stoner enjoys family time, community service and dental missions. You can often find Dr. Stoner involved in coaching basketball, assisting the football team, soccer and the athletic committee at St. Jude. 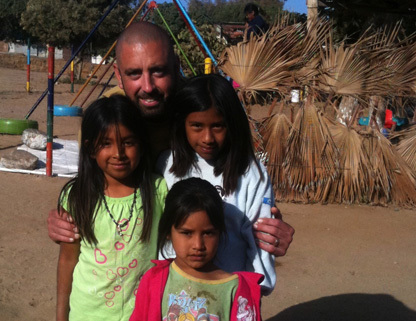 Dr. Mark Stoner is dedicated to helping those in great need. 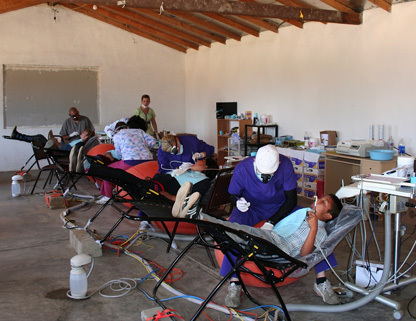 That is why he regularly travels to set up a dental clinic at San Quintín, in the Baja Peninsula of Mexico. 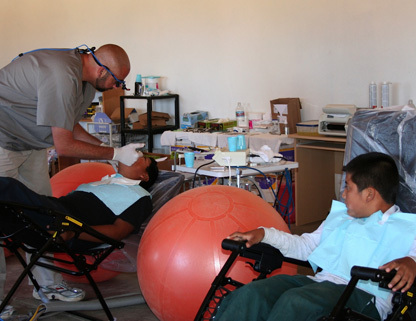 While there he helps treat people that need cleaning, x-rays, fillings and extraction. San Quintín is a coastal town on the west coast of the Mexican state of Baja California, in the municipio of Ensenada. It has beautiful beaches and several places for tourists to stay and enjoy fishing, camping, bird watching, and surfing. San Quintín is also in the middle of an important agricultural area, especially for growing strawberries and tomatoes. The town is on the west coast of the central Baja California Peninsula, near the Bahía de San Quintín, 300 km (187 mi) south of the San Ysidro–Tijuana international border along Federal Highway 1.